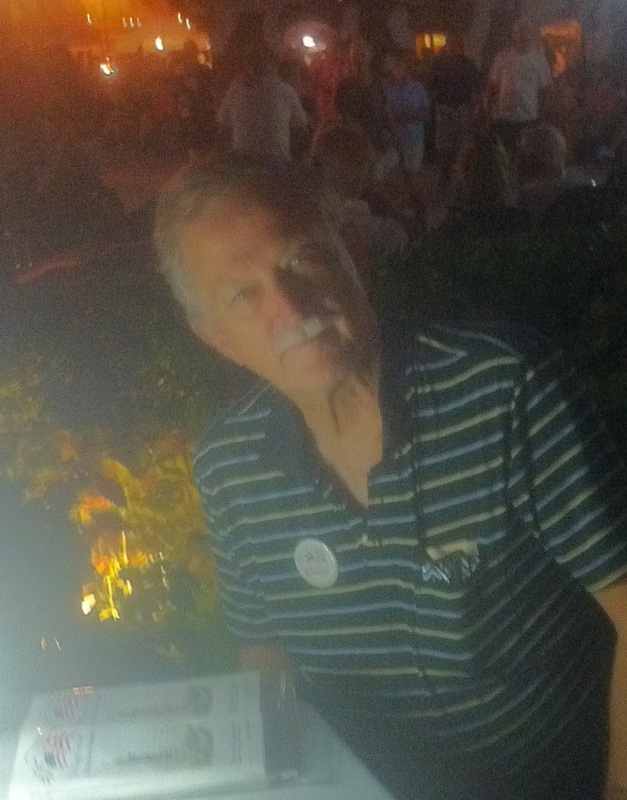 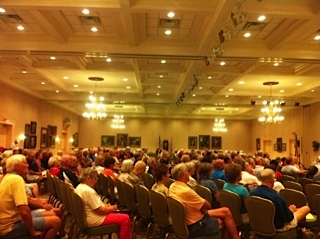 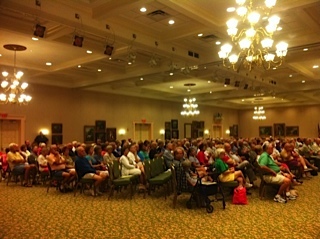 Market Nights in The Villages - Thank you Volunteers. 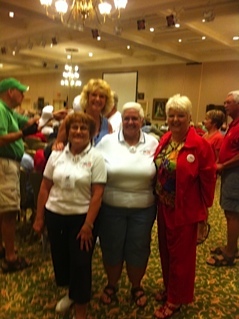 Photos of Market Night at Spanish Springs, - Tiny, Bobbi, John, Shari & Patches - Great Volunteers! 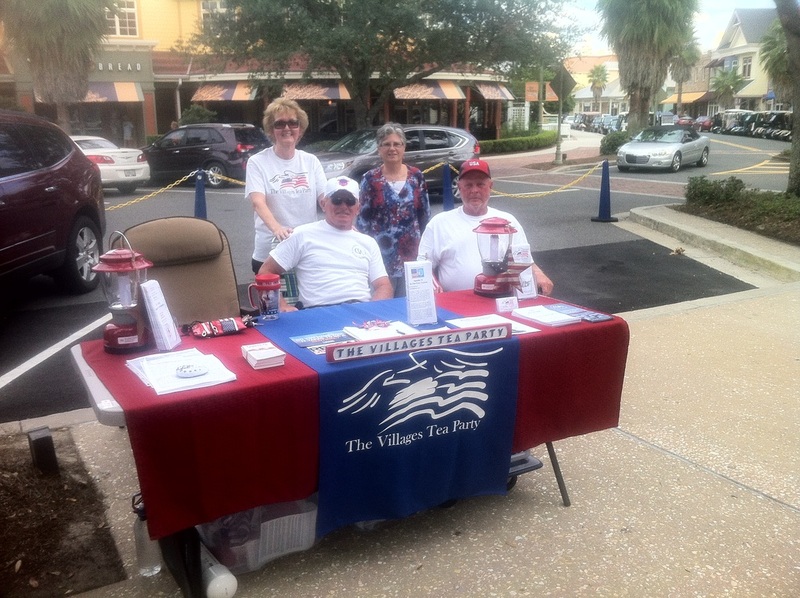 Come visit us our table.. Lots of good material to share.. 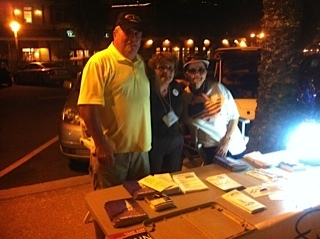 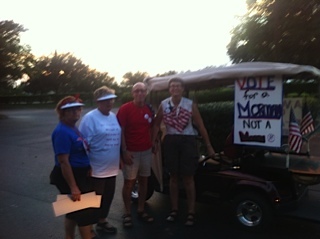 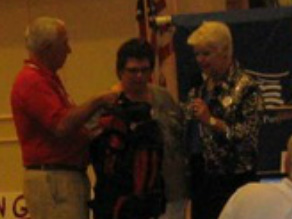 Photos of Market Night on The Lake Sumter Square - Anne, Mary Lou & Tom - Great Volunteers! Come visit us our table.. Lots of good material to share.. 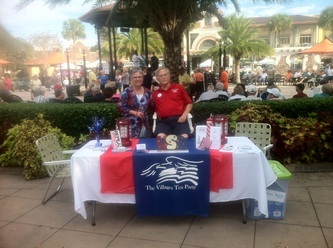 The Tea Party Booth at the Second Annual Strawberry Festival Held at the American Legion Post at Corner of Rolling Hills Road and Highway 466 was held on Saturday February 23rd.